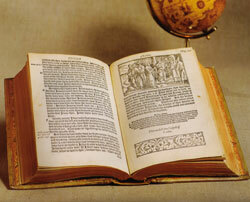 William Tyndale-translated the bible into English. He found the jesuits Which were one of the major spearheads of the counter-Reformation. A member of the Reformed or Calvinistic communion of France in the 16th and 17th centuries; a French Protestant.